Troopers Hill Local Nature Reserve is a hillside overlooking the River Avon that has been quarried and mined in the past. The Hill contains a fascinating mix of history, wild plants and animals. With heather and broom, rocky crags and gullies, stunning views and two listed chimneys, Troopers Hill is one of the most spectacular wildlife spots in Bristol. 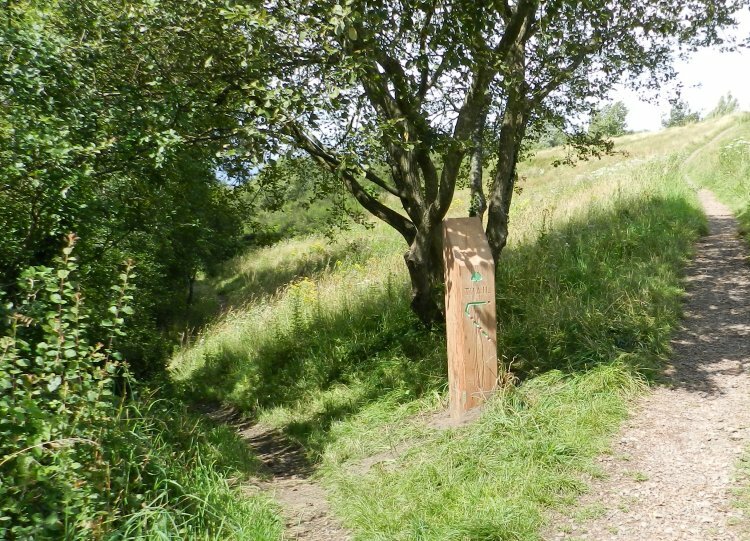 There is free unrestricted access to Troopers Hill, all day everyday and by crossing Troopers Hill Field you can get the top of the hill without any steps or steep slopes. 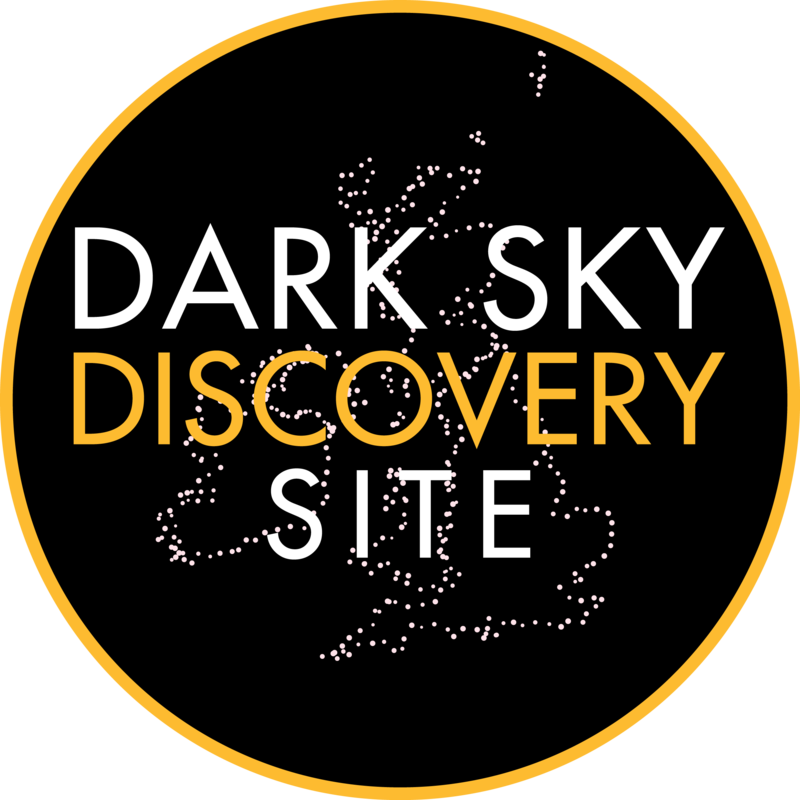 Troopers Hill has been designated as a Dark Sky Discovery Site. It is a good spot for star gazing, above the city lights. 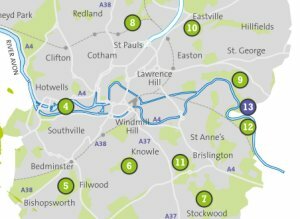 An accessible and beautiful informative map for the St George & Greater Fishponds areas, highlighting outdoor activites, routes, landmarks and features of its parks and nature reserves. Troopers Hill is one of twelve Local Nature Reserves in Bristol. 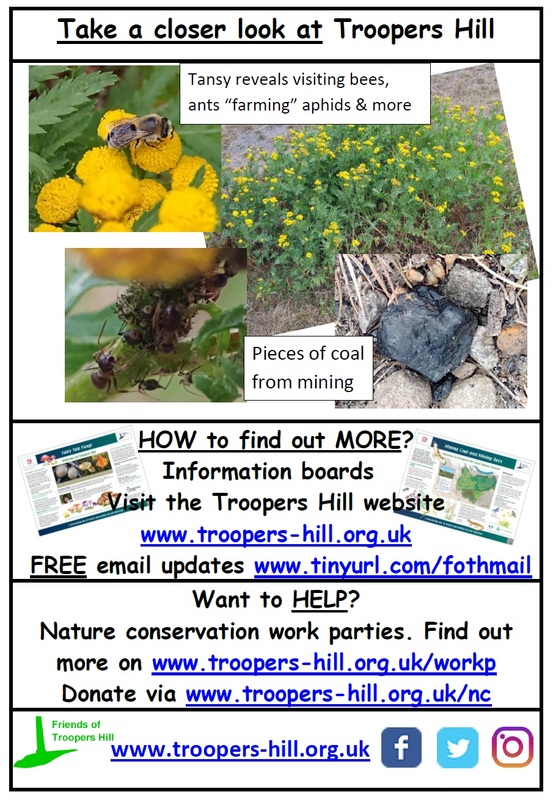 • Provide a friendly community focus for people who care about Troopers Hill. • Carry out practical conservation work to help look after Troopers Hill. • Organise public events such as walks and talks. 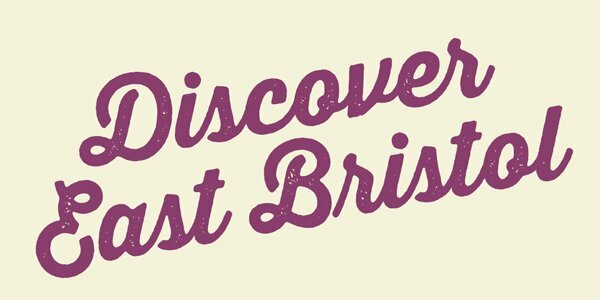 • Work with Bristol Parks to make sure Troopers Hill is well looked after. Friends of Troopers Hill do not charge membership fees. Anyone listed on the group's mailing list is considered to be a member. Email to join. Our meetings are open to everyone with an interest in Troopers Hill or its surroundings. A copy of our constitution can be downloaded here: Friends of Troopers Hill Constitution.